The tech giants always tried to invent a technology related to toys. Toys are loved by all no matter how old you are but especially liked by the kids. Have you ever thought a doll which could act like the Echo and Google Home? Echo and Google Home tells the weather forecast, play song and locate accessories for you. Have you heard news trending about an untouchable Barbie art doll or Barbie Hologram? 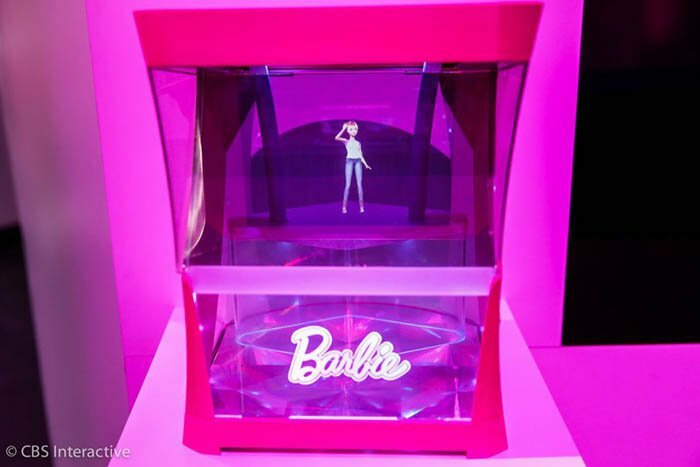 A Barbie Hello Hologram art is recently launched by Mattel and it is a really awesome invention. You will be shocked to know that Barbie Hologram art can do whatever the Echo and Google Home can do. Barbie is a famous doll from which we played when we were small, but if someone offers this doll now, we will not refuse to take it. 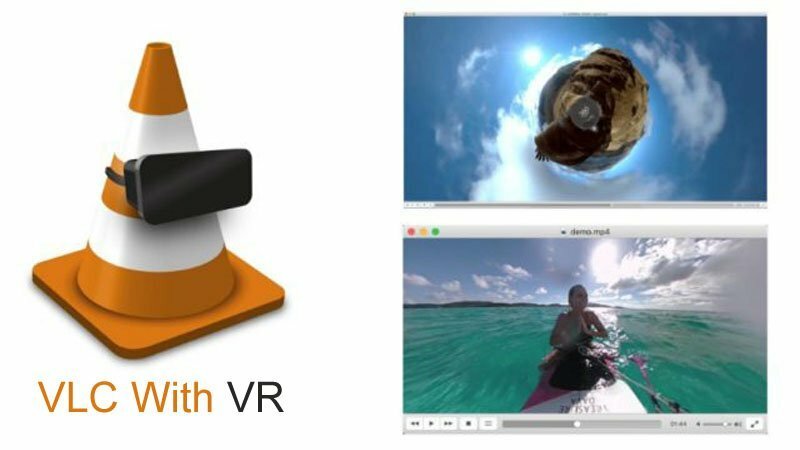 I can definitely say that this technology will be very entertaining for your kids. Nowadays, Barbie Girl is trending in all over the internet. This toy can talk about the weather, crack jokes, dance, act like a proper quick supporter and talk to kids frequently. 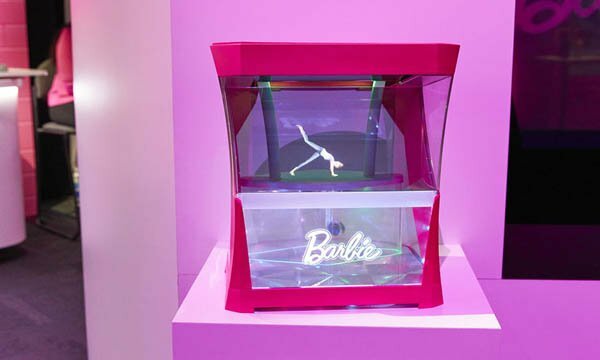 An Untouchable Barbie Girl is displayed in a holographic box. A person has to say “Hello Barbie” for making the Barbie work. The Barbie doll can give answers to your asked questions like the weather outside, etc. She can also change dress and skin tone in your order, work as an alarm or reminder, and work as a nightlight. She can also act as a dance and yoga teacher, and tell the exact time. 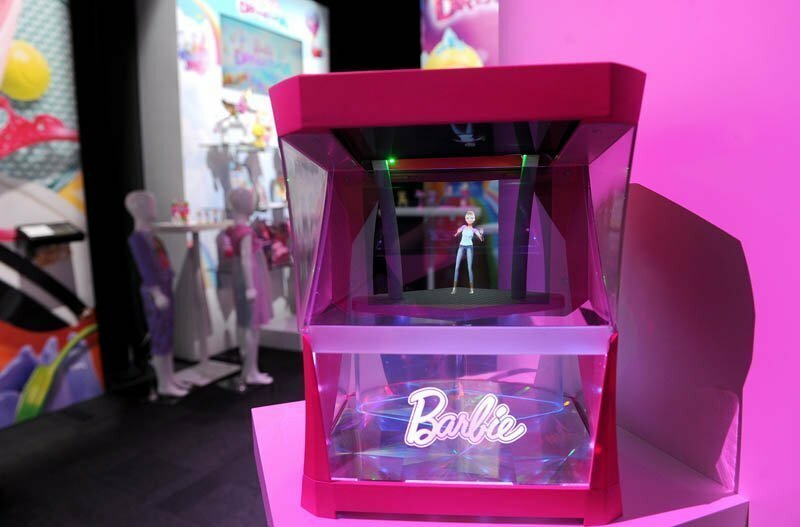 The Hello Barbie Hologram is displayed at a trade event of New York ToyFair held in this week. Mattel said that this is just a sample and not a complete result. Overall you can say that it is a voice assistant for you. According to Mattel, the Barbie Hologram art will not tape and upload the discussion to its system. The Holo box will act like a Bluetooth speaker and utilize 256-bit encryption while communicating data from the cloud to fulfill the needs of Federal Trade Commissions according to the Children’s Online Privacy Protection Rule (COPPA). One can also get the information’s that the AI records for the safety of their kids. COPPA certificate is not yet provided for this toy, but Mattel insists on it to get sooner before it is obtainable. Previously, a technology was launched called ‘Hello Barbie’ in which a doll utilizes a speech detection and informal intelligence technology for developing discussions eventually. The Hello Barbie Dreamhouse replies to voice instructions like an order to switch off the light and to unlock the entry. This toy is not recommended for kids under six years. The accurate cost of the Hello Barbie Hologram is not yet revealed by the manufacturer. According to the statement of the company, the price will be fixed under $300. 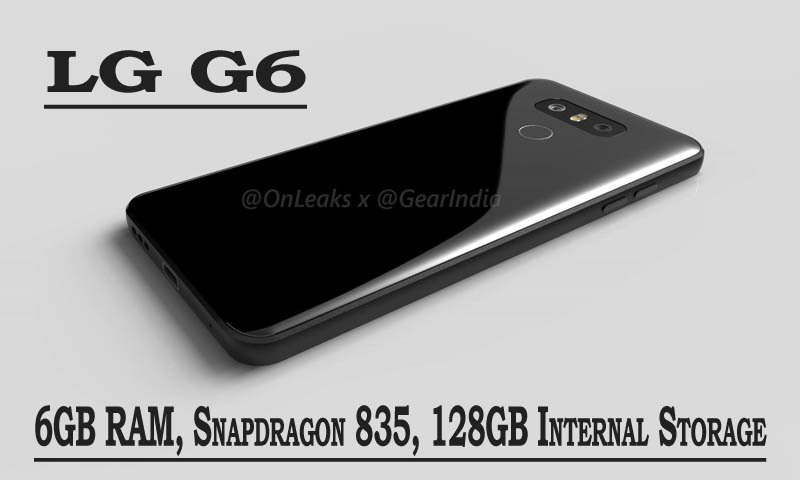 So, what do you think, isn’t it an awesome creation in the world of technology. 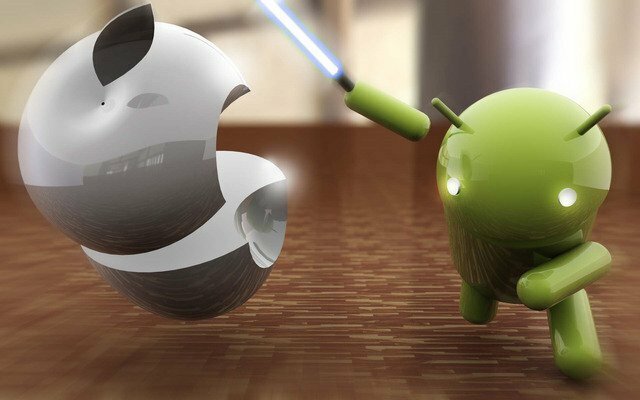 iPhones Are More Secure Than Android Smartphones, Do You Believe?